Arthur says, sometimes life feels like a dream. You start life as just a little baby Puglet. 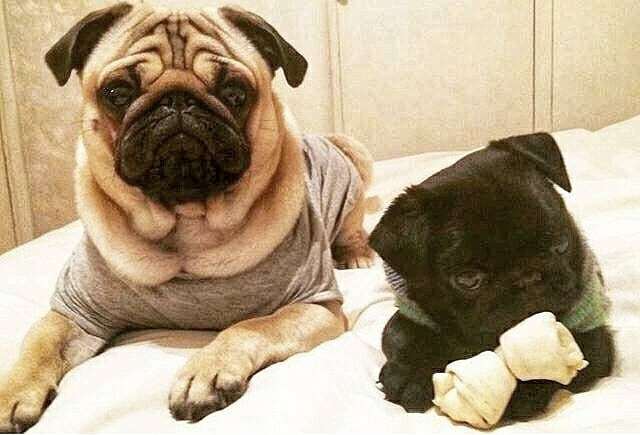 Then, you wake up one day and realize, what a lucky Pug you are! As you know, my name Arthur harkens the glorious Nights of the Round Table and their great leader brave King Arthur the Pug. While I am humble, doesn’t every Pug want a castle? To feel warm? To be safe with your loved ones? It doesn’t have to be massive like Dover Castle with over 1,000 years of history! For me, it my family’s castle, which is all I need to be a happy Pug. 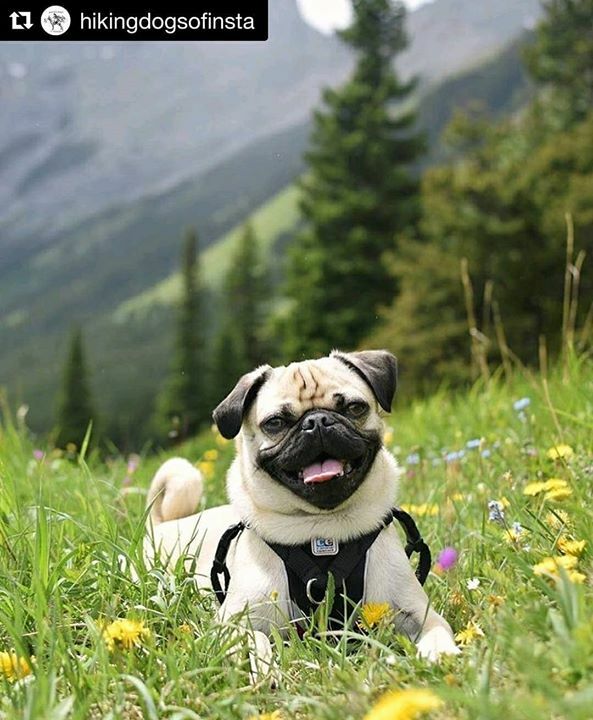 Have a story like Pug Arthur to share? 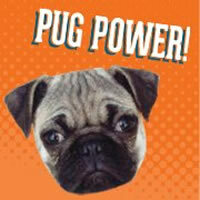 Drop us a line at Join the Pugs. You can contact us here. 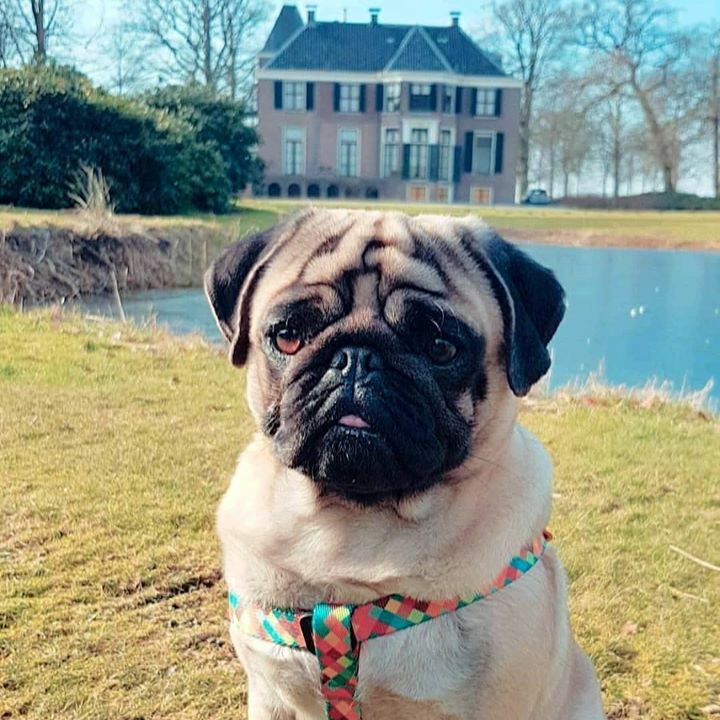 How cute is Liv the Pug?! 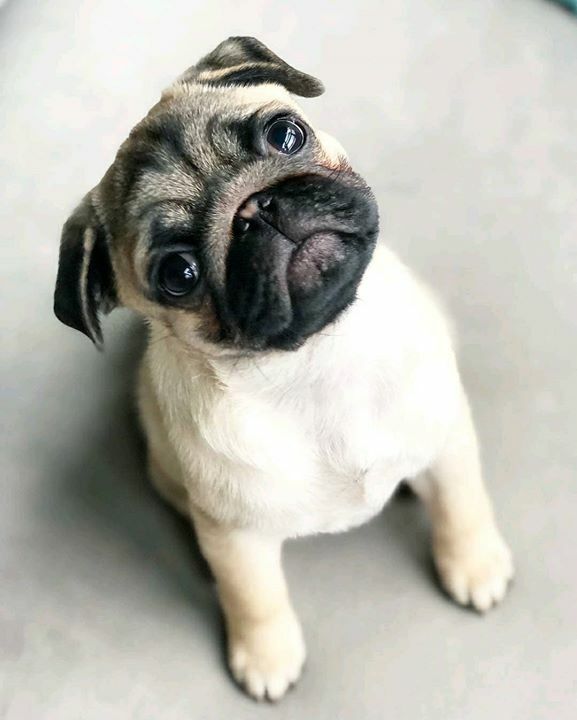 How cute is a Pug named Tug? 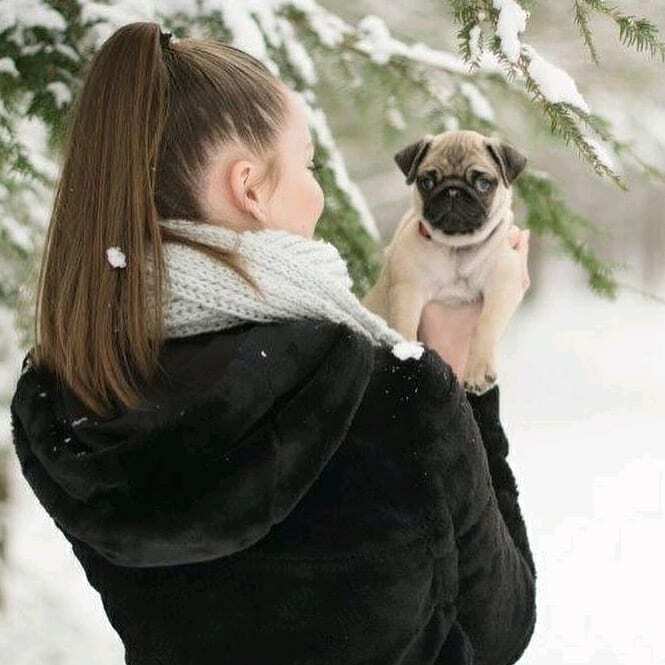 We love a Pug named Tug! We’re in love with this Pug dress! 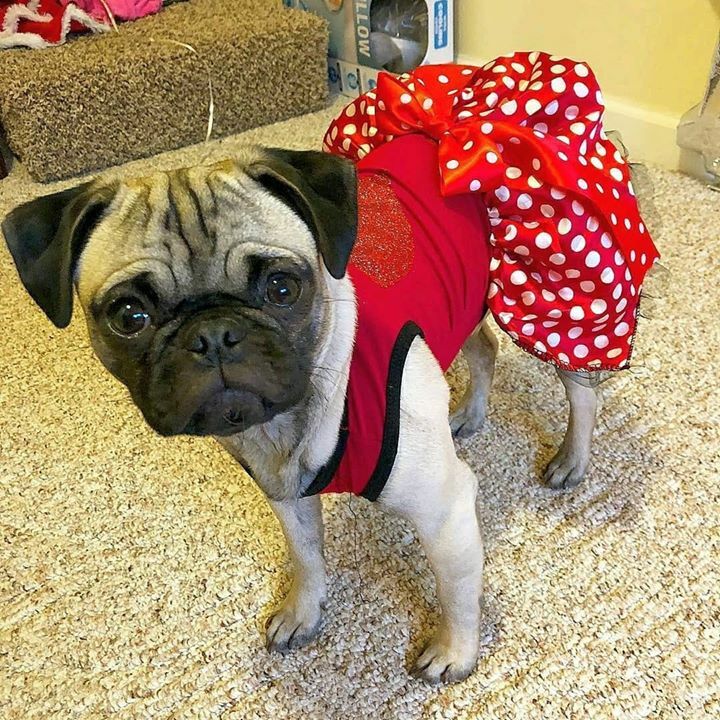 How cute is this Pug dress?